Urgently require Product Manager Transmission. Candidate should have an experience of 6 to 8 year in SDH and DWDM Technology. 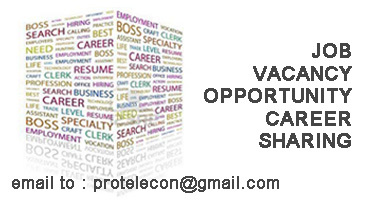 Kindly share your CVs on imranqadeer@zte.com.cn and mention the position in subject line.